How many times have you looked at the side effect lists on your medications, and read that "blurry vision" may result from taking that medication? As an optometrist, I get asked about visual changes from medications on a daily basis. While most commonly prescribed medications are more likely to cause dryness than a real prescription change, there are a few out there that could have you not only seeing poorly, but at risk for permanent vision loss! 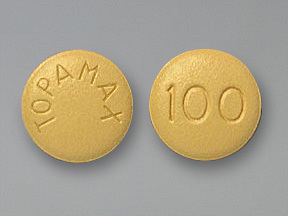 Topamax (topiramate) is a medication commonly prescribed for seizures, migraines, and depression. One of its side effects is also a decrease in appetite, so it has been increasingly used "off label" as a weight loss supplement. Just this past July, the FDA cleared Qysmia, a combination of topiramate and phenterine as a weight loss medication. Like all adrenergic agents (that act on the nervous system) this medication causes dry mouth, dry eyes, and an increased heart rate. Just like Topamax, Qysmia will have the added possible side effect of sudden onset blurry vision. topiramate can change your eye's anatomy, putting you at risk for high eye pressure and vision changes. Report to your doctor immediately with these symptoms! Even if the angle is not closed, and your eye pressure is normal, topiramate can cause the angle to narrow enough that your prescription changes to be more near sighted. 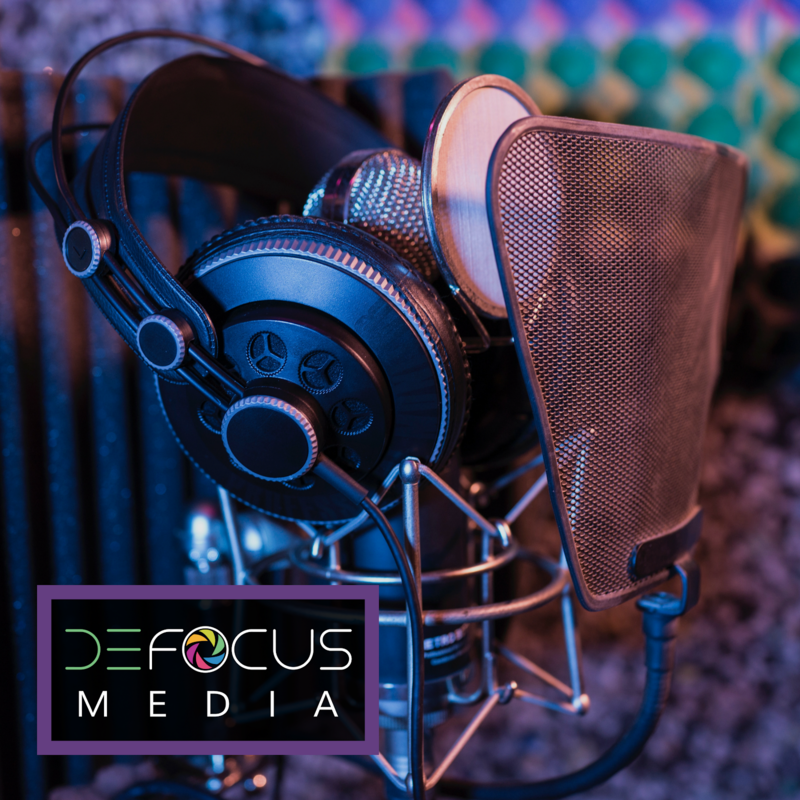 Myopia is a refractive condition where distance vision becomes blurry. These changes are not permanent, and your prescription should return to normal after the medication has been stopped. All medications have side effects, and weight loss medications are definitely no exception. If you notice a vision change, headache, or pain around the eyes after starting a new medication, it is definitely worth consulting your eye doctor. 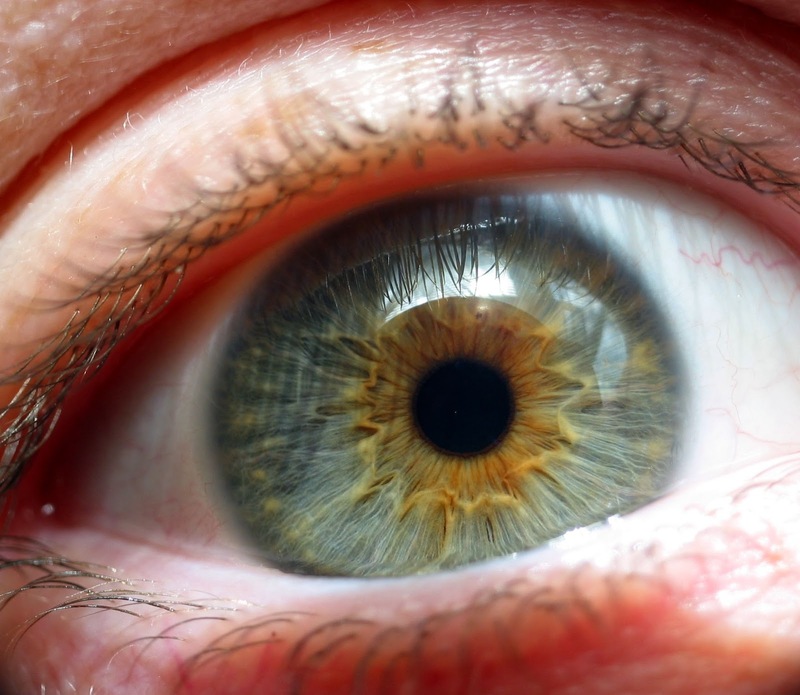 If there is a real ocular change going on, getting you off the medication and finding an alternative with your primary care provider could be essential to protecting your eye from permanent visual damage! Topiramate is a seizure medication, also called an anticonvulsant.It is mainly used to reduce the migraine problems. pregnant ladies should not take this pill to avoid the side effects.